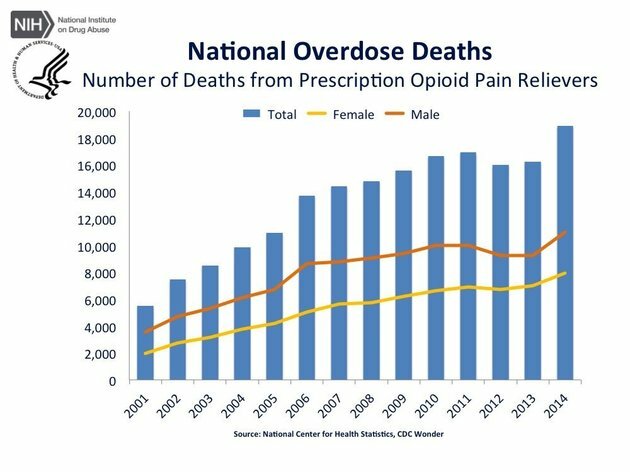 Here’s How Many People Fatally Overdosed On Marijuana Last Year. 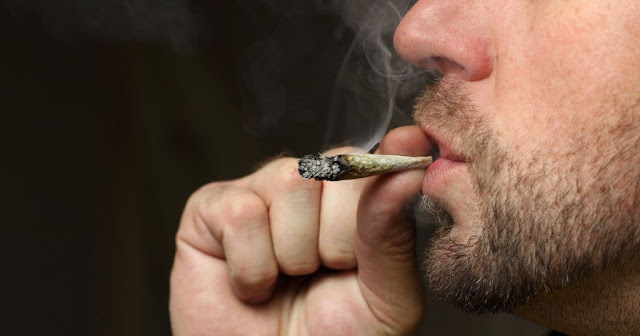 Home » »Unlabelled » Here’s How Many People Fatally Overdosed On Marijuana Last Year. The rate of absolutely zero deaths from a marijuana overdose remained steady from last year, according tofigures released this month by the Centers for Disease Control. 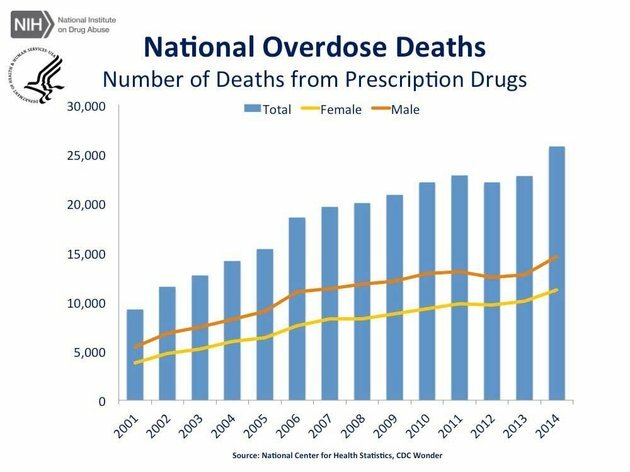 But while Americans aren’t dying as a result of marijuana overdoses, the same can’t be said for a range of other substances, both legal and illicit. Alcohol, an even more accessible substance, is killing Americans at a rate not seen in roughly 35 years, according to a Washington Post analysis of federal data. The more than 30,700 Americans who died from alcohol-induced causes last year doesn’t include alcohol-related deaths like drunk driving or accidents; if it did, the death toll would be more than two and a half times higher. Though marijuana has yet to lead to a fatal overdose in the U.S., it does have the potential to be abused and lead to dangerous behaviors like drugged driving — but taking too much will likely lead to, if anything, a really bad trip. Despite the changing tide in American attitudes toward marijuana for both therapeutic and recreational uses, legalization is still vigorously opposed by groups like thepharmaceutical lobby (who stand to lose big if patients turn to medical marijuana for treatment) and police unions (who stand to lose federal funding for the war on drugs). Even among 2016 presidential contenders, Democratic hopeful Sen. Bernie Sanders (I-Vt.) is the only candidate from either party to support outright legalization of marijuanaby removing it from the federal list of Schedule 1 drugs, which includes substances like heroin and LSD.